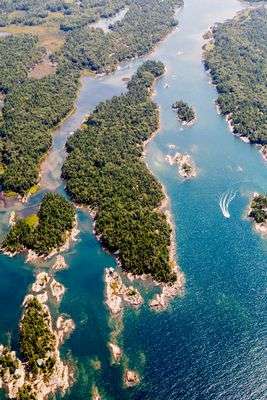 Exceptional offering. 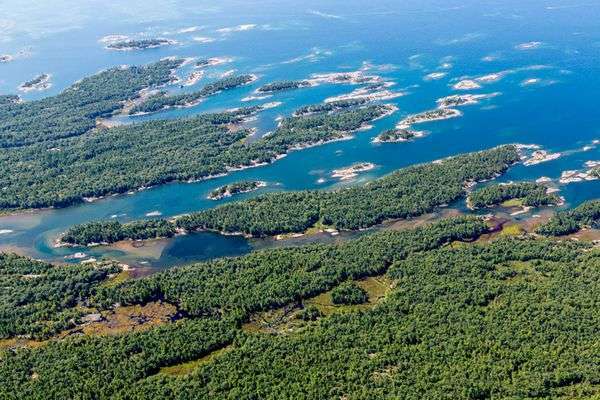 Opportunity to acquire a 36 acre south-western facing Georgian Bay Island with 8 municipally approved waterfront lots in the exclusive area of Wah Wah Taysee. South of O'Donnell Point and North of Big David Sound. 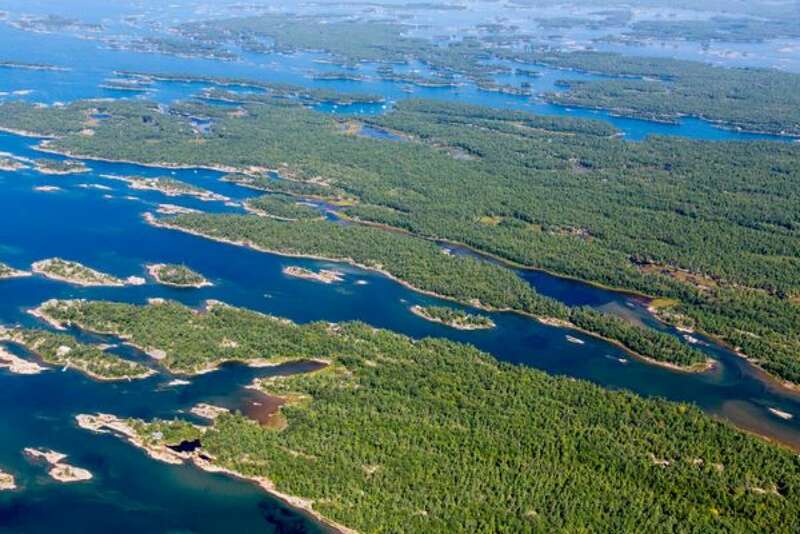 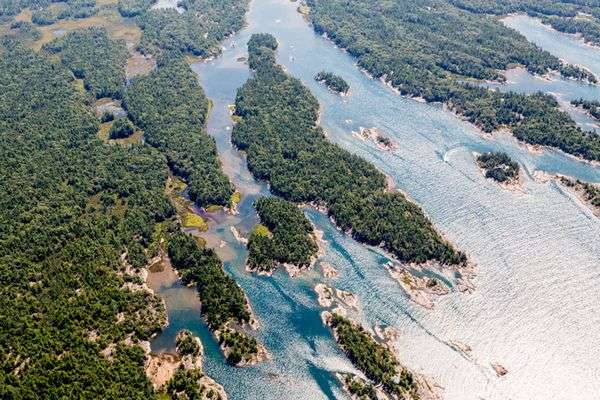 This area of Georgian Bay is one of the least developed yet is one of the most pristine. Directly accessible from the GTA - less than 2 hours by automobile. 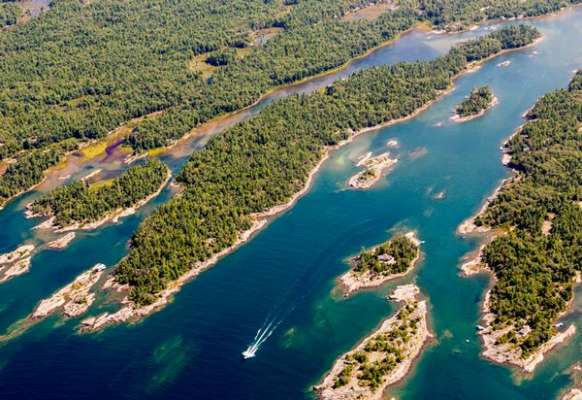 Island 363 is surrounded by Crown land, a Federally administered park & hundreds of acres of land preserved by Georgian Bay Land Trust. 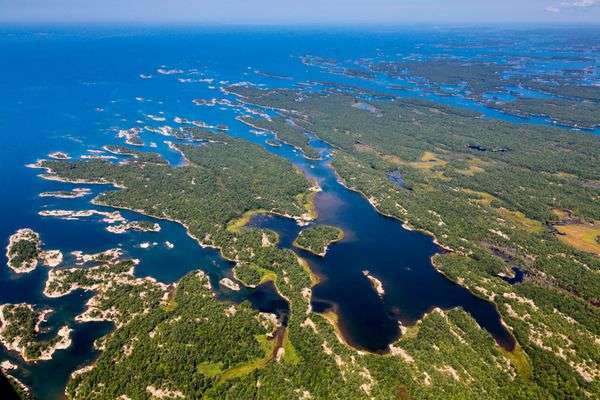 The island's positioning at the edge of open waters with spectacular views to Christian, Hope and Giant's Tomb. 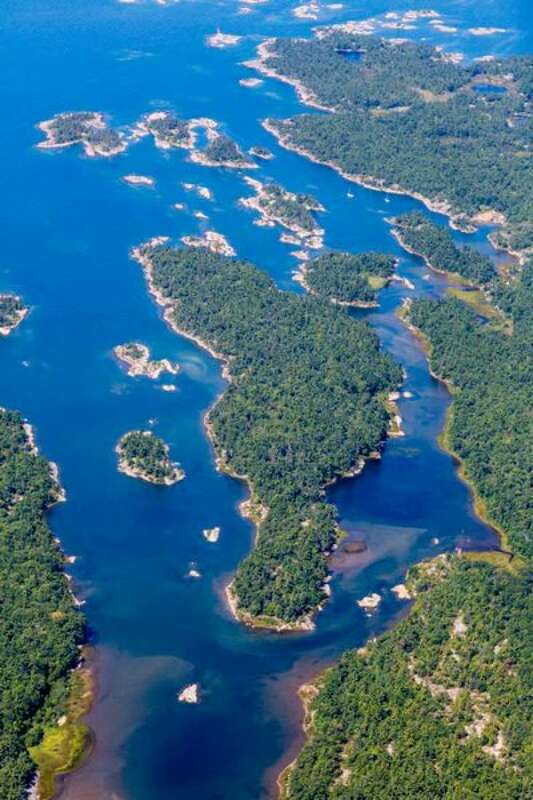 Access to Island 363 is attained from either King Bay Marina or Moose Deer Point Marina.